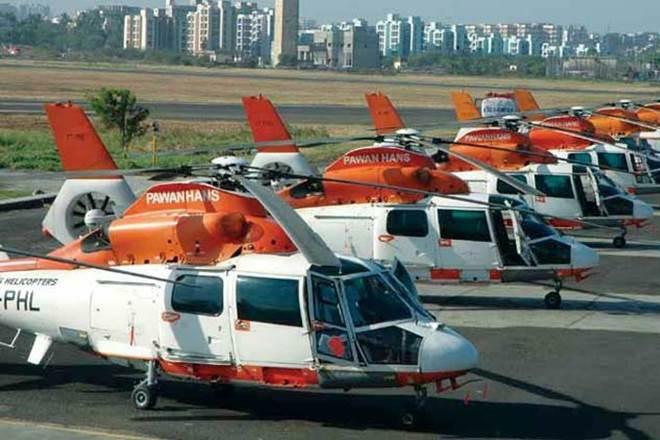 National chopper operator pawan Hans launched its “Delhi Darshan” rides with a 10 minute sortie costing Rs.2,499 per person. Besides, the state-owned aviation firm will also offer a 20 minute helicopter ride for Rs.4,999. The schemes will be rolled out on April 1, 2017 announced by chairman and MD B.P. Sharma. Osmania University will host the 105th Indian Science Congress; Current Affairs March 25, 2017theme for the session is “science and technology reaching the unreached”. 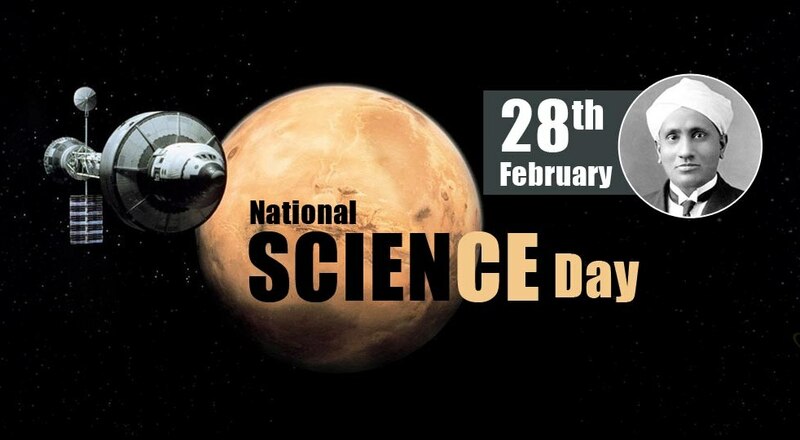 Indian science congress is the oldest science scientific organization in the country. 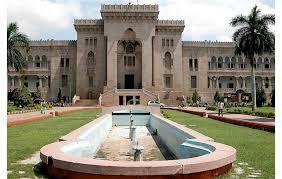 Osmania University is located in Hyderabad. Ahead of GST implementation, the Finance Minister, Arun Jaitley, has given his nod for the reorganisation of the field formations of the Central Board of Excise & Customs (CBEC). CBEC is being renamed as the Central Board of Indirect Taxes & Customs (CBIC), after getting legislative approval. 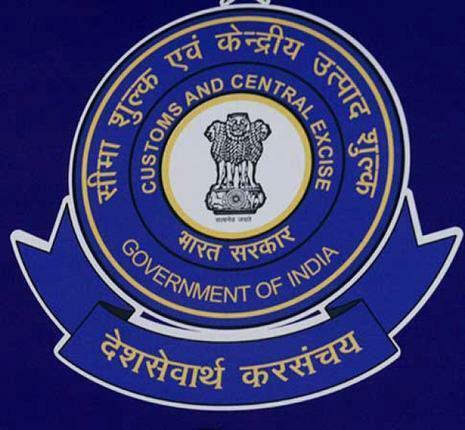 The existing formations of Central Excise & Service Tax under CBEC have been re-organised to implement and enforce the provisions of the proposed goods and service tax laws, an official release said. 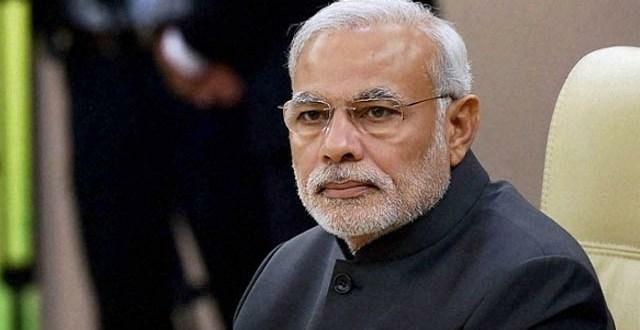 Prime Minister Narendra Modi has been named among the probable contenders for Time magazine’s annual list of the 100 most influential people in the world. Time will next month announce the list, comprising a number of leading artists, politicians, lawmakers, scientists and leaders of tech and business. 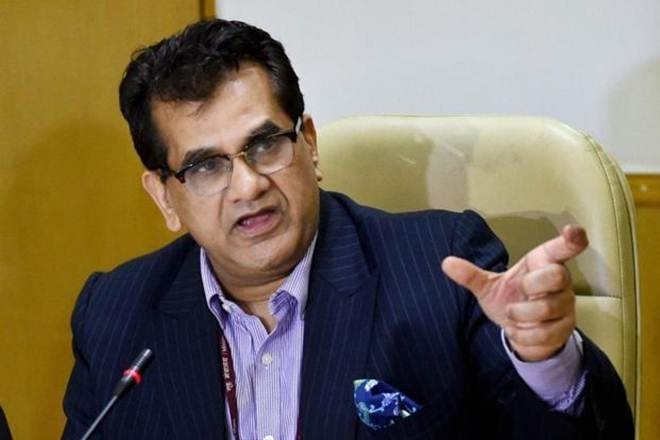 State-run Indian Renewable Energy Development Agency (IREDA) will sanction Rs 13,000 crore for clean energy projects next fiscal in the country, vying for around 20 per cent of the loan market share. With the government aiming at adding around 15 to 16 GW of clean energy projects, including solar and wind, there would be total credit market size of around Rs 65,000 crore. India has become the third largest aviation market in terms of domestic passenger traffic, beating Japan, has said in the industry report. India’s domestic air passenger traffic stood at 100 million in 2016 and was behind only the US (719 million) and China (436 million), Sydney-based aviation think-tank Centre for Asia Pacific Aviation (CAPA) said in its latest report. Domestic air traffic has shown a consistent growth of 20 -25 percent throughout 2015 and 2016, peaking in January this year at 25.13 percent. 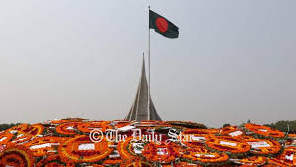 President Abdul Hamid and Prime Minister Sheikh Hasina started off the 46th ‘Independence Day’ by paying floral tributes to the martyrs of 1971 Liberation War at the National Memorial in Savar at the outskirts of capital Dhaka. The celebration of the Independence Day began with a 31-gun salute at dawn. 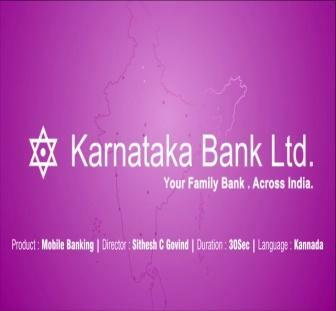 Karnataka bank introduced a card product “MoneyplantTM Rupay” international platinum debit card to provide more privilege to its premium customers. The card has features such as withdrawal limit of Rs.75000 and purchase limit of Rs. 2 lakh per day. 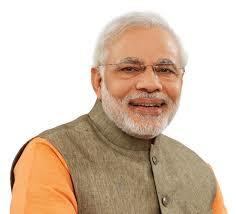 In order to develop Uttarakhand health systems, India has signed a 100 million US dollar agreement with World Bank. 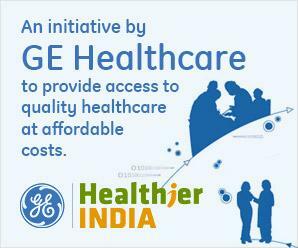 This is done in order to improve access to quality health services particularly in the hilly districts of Uttarakhand. 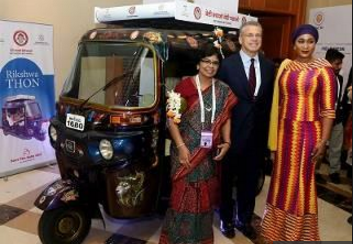 Axis Bank will open an international finance branch at Gujarat International Finance Tec-City (GIFT) in Gandhinagar, said by CEO and MD Shikha Sharma. Beijing favourite Carrie Lam was selected as Hong Kong’s new leader by a mainly pro-China committee. It is the first leadership vote since mass “Umbrella Movement” rallies calling for fully free elections in 2014 failed to win reforms and comes after a turbulent term under current chief executive Leung Chun-ying. 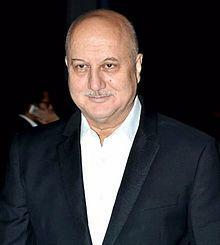 Anupam Kher who was honoured him the Padma Shri in 2004 and the Padma Bhushan in 2016 for his contribution in the field of cinema and arts will now be awarded Kala Ratan Award. The actor has worked mainly in Hindi films and has also appeared in acclaimed international films like ‘Bend It Like Beckham’, Ang Lee’s ‘Lust, Caution’, and David O. Russell’s 2013 Oscar-winning ‘Silver Linings Playbook’. 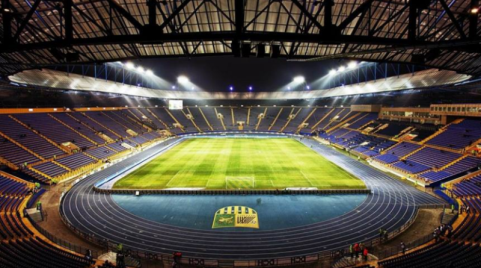 The Bhakshi stadium in Srinagar, Jammu & Kashmir is all set to be developed into a world-class facility as per the FIFA norms. 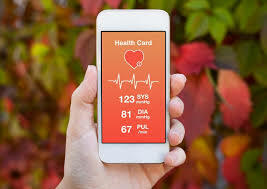 The total estimated cost of the project is expected to be around Rs. 48 crore. 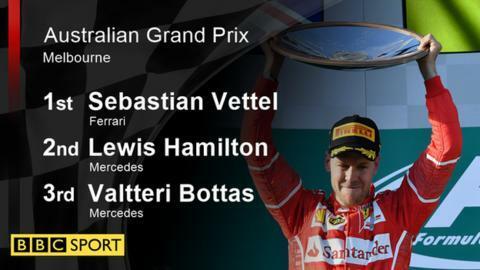 Sebastian Vettel has underlined Ferrari’s championship credentials after beating Lewis Hamilton to win the season-opening Australian Grand Prix. Pole-sitter Hamilton led the opening phase of the Albert Park race, but lost out to Vettel in the only round of pit stops and finished 10 seconds behind the four-time world champion.